Melbourne's Finest Barbers Fades, Cuts, Shaves, Beers. 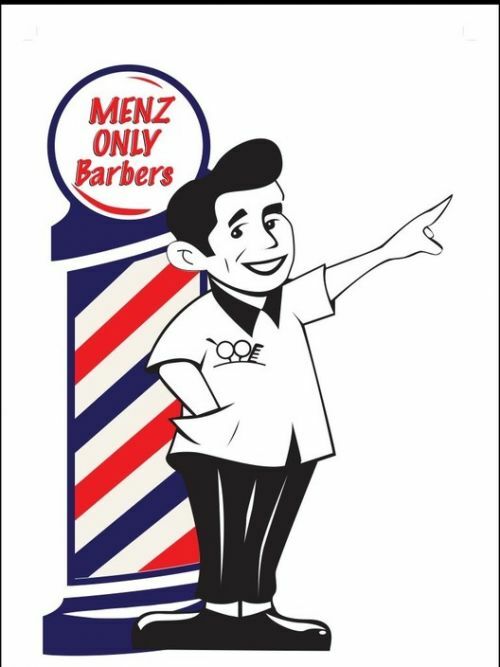 Menz only originally from Waverley gardens shopping centre . We re- located several years ago opposite Wellington high school . All your hair and beauty needs.